Gainesville police said Sunday afternoon a homeless man faces charges of criminal intent to commit kidnapping and obstruction of an officer. Sgt. Kevin Holbrook said a taxi driver told officers Saturday she was approached by a man acting erratically and wanting a ride to Oakwood. "The taxi driver did have her husband and daughter in the vehicle with her," Holbrook said. 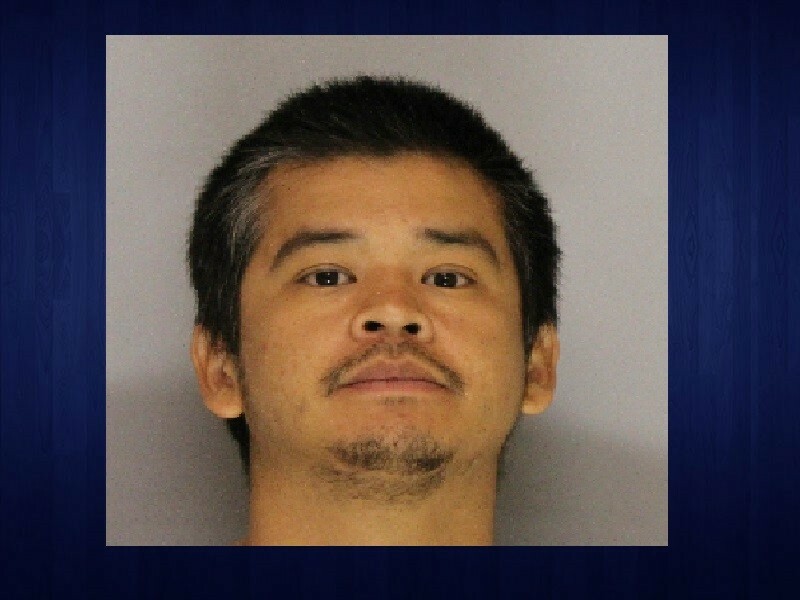 "She declined to take the individual to Oakwood at which point the subject, later identified as Tuan Nguyen, 35, grabbed the subject's 5-year-old daughter and attempted to take the daughter." Holbrook said the driver's husband stepped out of the car and forcefully took the child back from Nguyen, and Nguyen left the scene. Police arrested Nguyen a short time later. The alleged incident happened on Atlanta Highway, according to Holbrook. He will appear before a judge Monday.